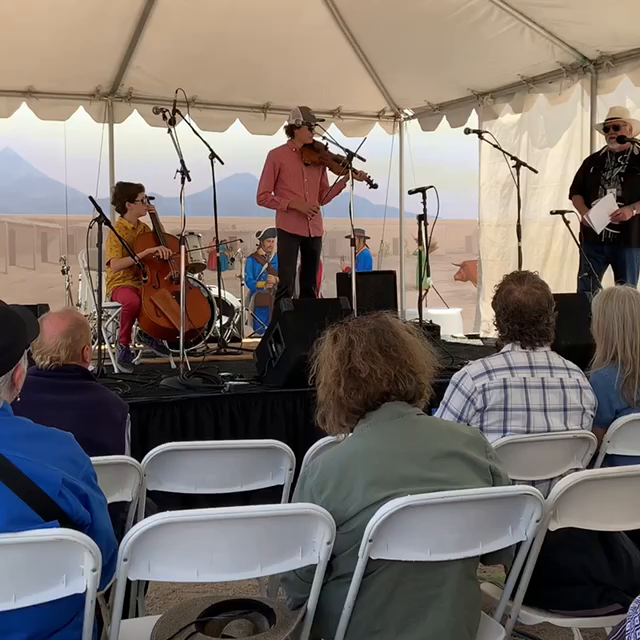 ⍟ Will and Lee brought down the house at the Tucson Folk Festival this afternoon! This is how they started the show. Check out youngmacdonaldband.com to see where they’re playing next.